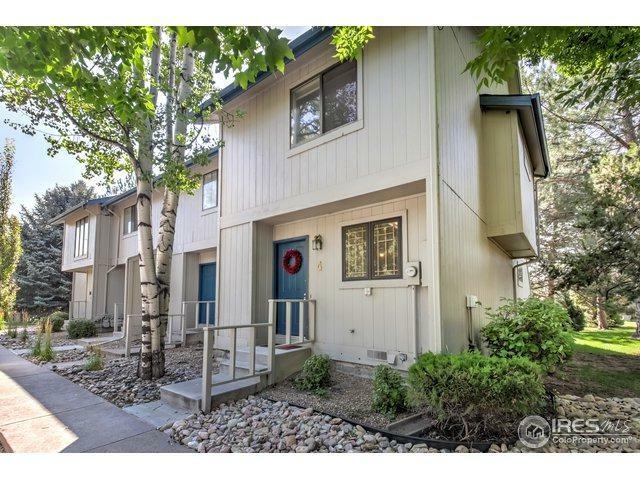 Beautifully updated condo in mid-town, walk to Sprouts + Scotch Pines shopping. 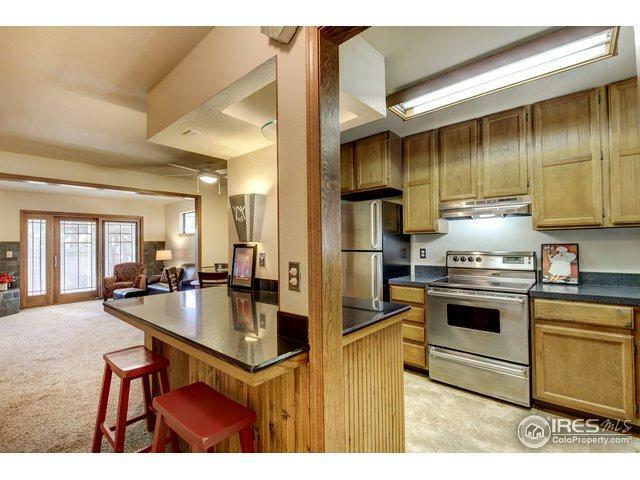 Kitchen has granite breakfast bar, 42" cabinets, pantry, SS appliances. 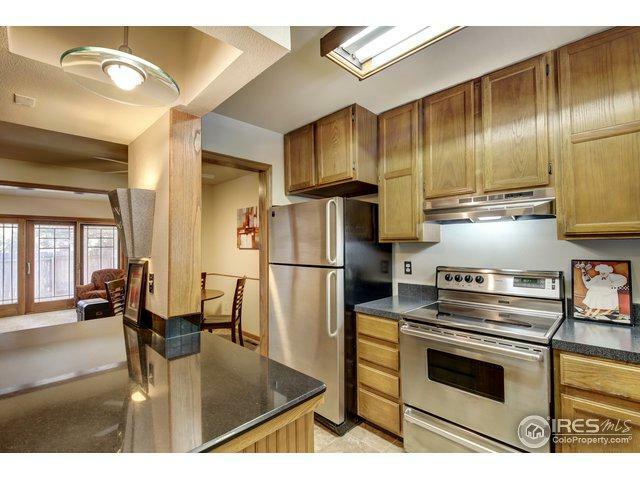 Gorgeous remodel 3 bathroom, slate surround on gas fireplace, new deck, fenced patio/yard area + detached garage. Plenty of storage in the unfinished basement with rough in. Mature trees and landscaping in the quiet community of Scotch Highlands. 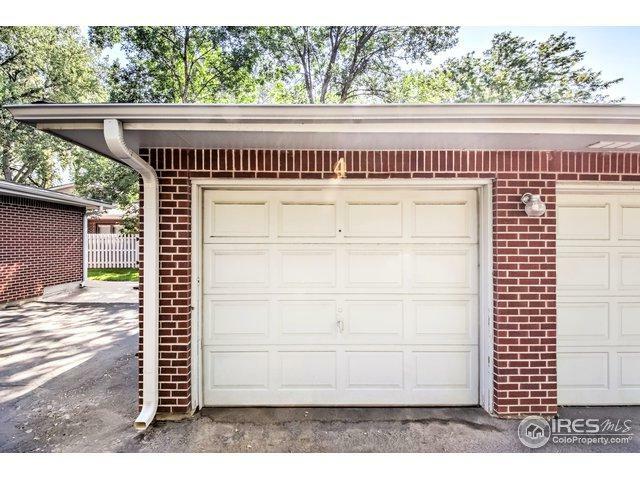 Washer/ dryer included, move in ready, many hard to find features at a great price! Listing provided courtesy of Wyeth Jackson of Coldwell Banker Res-West.